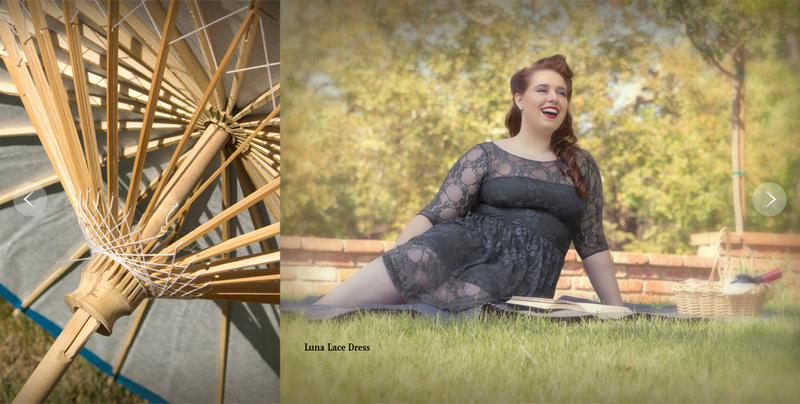 Be transported though time with our retro plus size style lookbook! 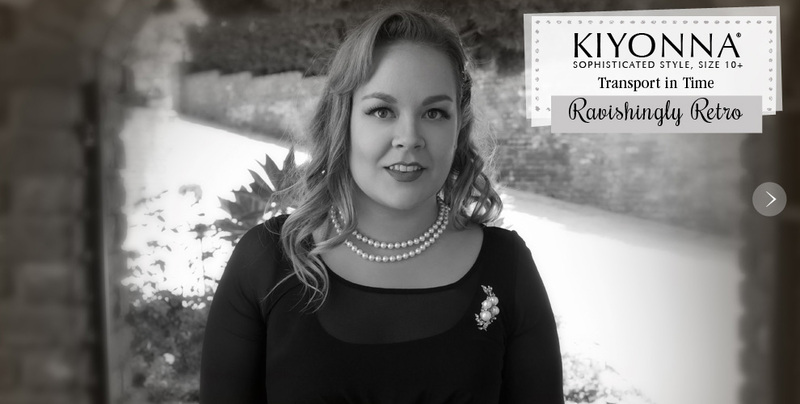 In “Ravishingly Retro”, we take classic plus size silhouettes and give them a modern day twist. 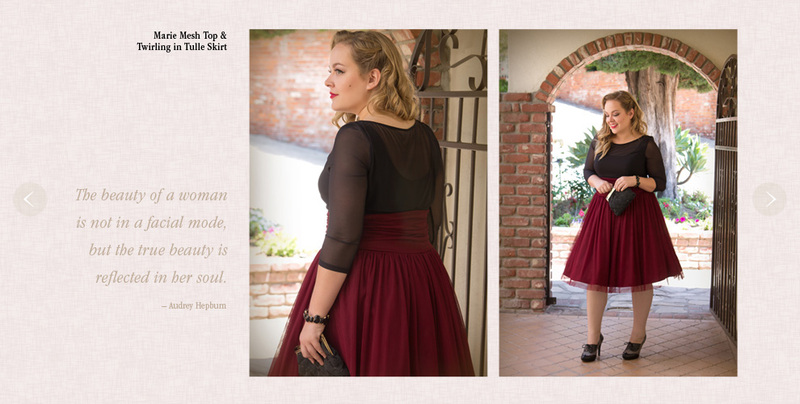 From plus size cocktail dresses to flattering plus size tops, we offer a variety of colors and styles to fit your retro look. Attending Dapper Day at Disneyland in Anaheim, California? 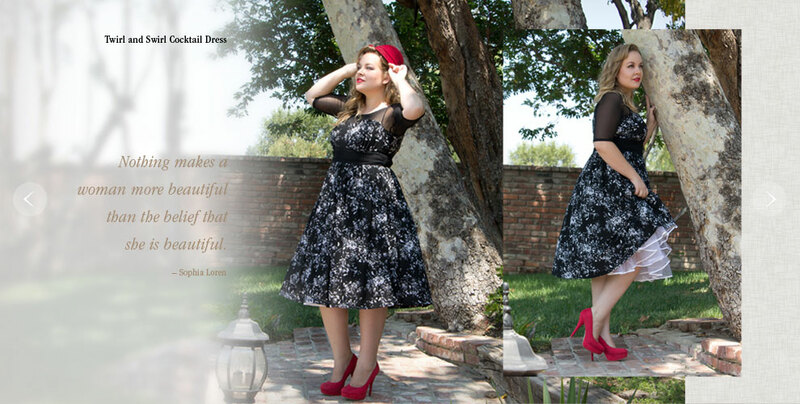 Stop by The Showroom and try one of our retro plus size styled looks! 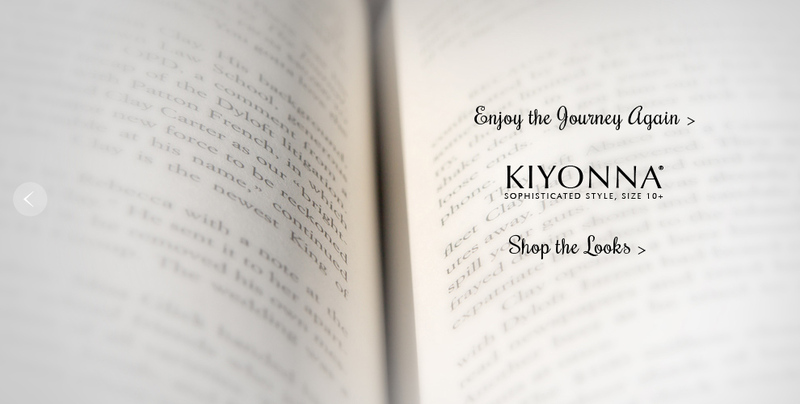 We guarantee you’ll be dressed to the nines!